It’s LIVE! Right here! Meet Dawn Story of Farmstead Ferments. Enjoy! 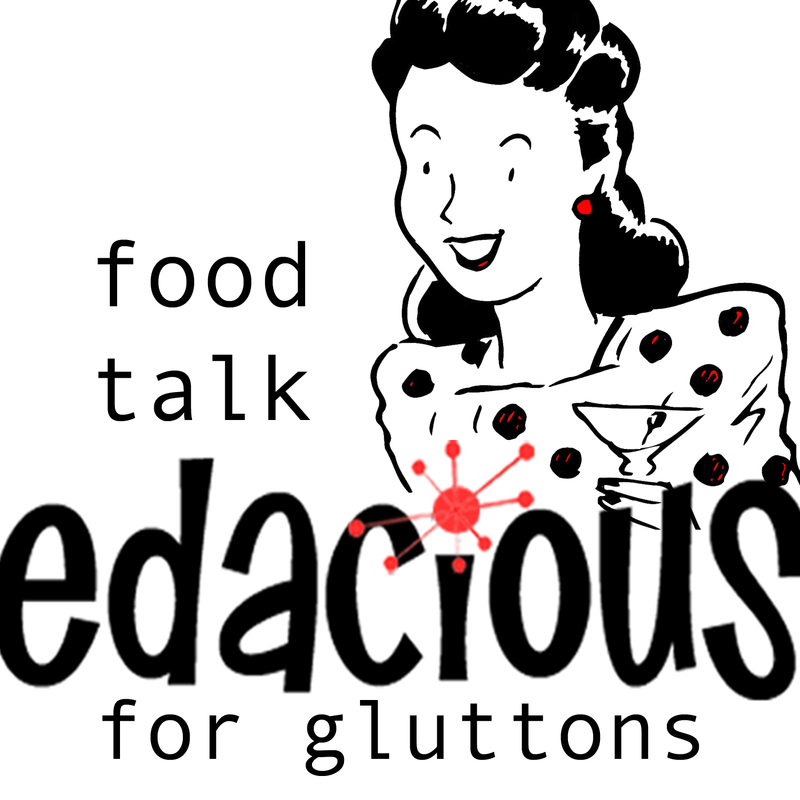 ← Self Sabotage and Appalachian Food Summit.